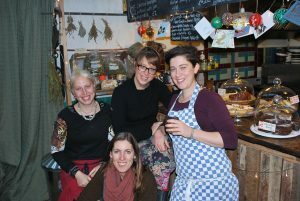 Lovely photo shoot before Christmas with the girls from Whichford Pottery, who are fantastic supporters of the Charity. 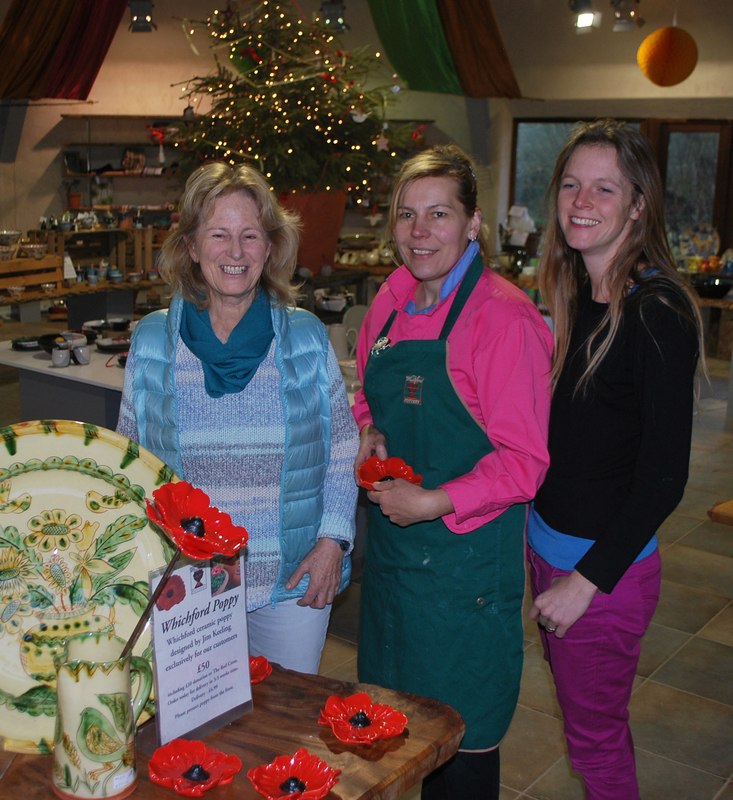 They have the most stunning pottery, beautiful gifts and jewellery in the Octagon. Watch this amazing video of a potter at work Whichford Pottery at work.